Aspose.Pdf for .NET is a non-graphical PDF document reporting component that enables applications to create PDF documents without utilizing Adobe Acrobat. Aspose.Pdf offers many features including: compression, tables, graphs, images, hyperlinks, security and custom fonts. 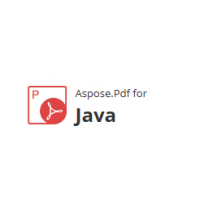 Aspose.Pdf for .NET supports creation of PDF files through both an API and from XML templates and XSL-FO files. 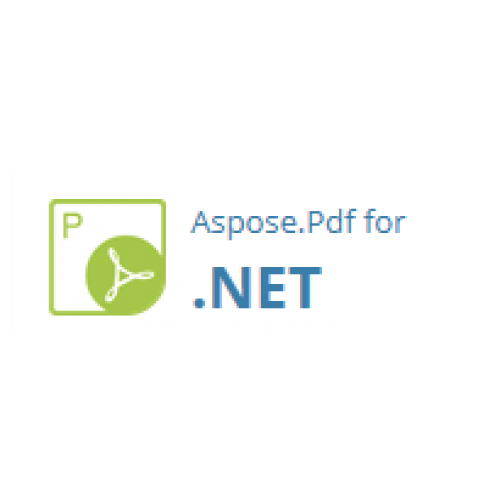 Aspose.Pdf for .NET is very easy to use and is provided with 14 fully featured demos written in both C# and Visual Basic. Aspose.Pdf for .NET can convert an HTML page into PDF format. Document open action can be set to Fit Page or Fit Box etc. Document open mode or appearance can be set to Thumbnails or Bookmarks etc. Document can have different Page Transition Effects like Dissolve or Box etc.